Make the most of blueberry season by baking a batch of old-fashioned muffins. 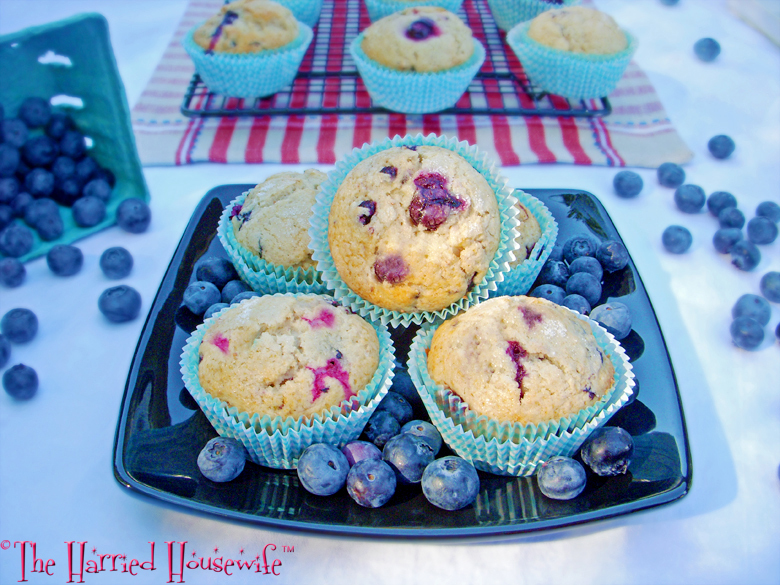 Bursting with flavor, the combination of crushed and whole blueberries make these muffins extra tasty. Serving a multitude of purposes, these time-honored treats are a delightful addition to breakfast, a tasty seasonal afternoon snack, and an excellent choice when it comes to rounding out the brunch menu. And they couldn’t be easier to make. So when the occasion calls for a tried-and-true homemade treat, pop a batch of blueberry muffins into the oven. You’ll be glad you did. Preheat oven to 375 degrees. Line 15 muffin cups with paper liners. In a large bowl, combine flour, 3/4 cup sugar, baking powder, and salt. In a medium bowl, mash 1/2 cup blueberries with a potato masher. In a separate, medium bowl, whisk together eggs, milk, butter, and vanilla. Stir in mashed blueberries. Add to flour mixture; stir just until moistened. Stir in the remaining 1 cup blueberries. Divide batter among prepared muffin cups. Sprinkle with the remaining 2 teaspoons sugar. Bake until a toothpick inserted in centers comes out clean, 18 to 22 minutes. Cool in pan 5 minutes before removing to a wire rack. Cool completely. Makes 15 muffins. 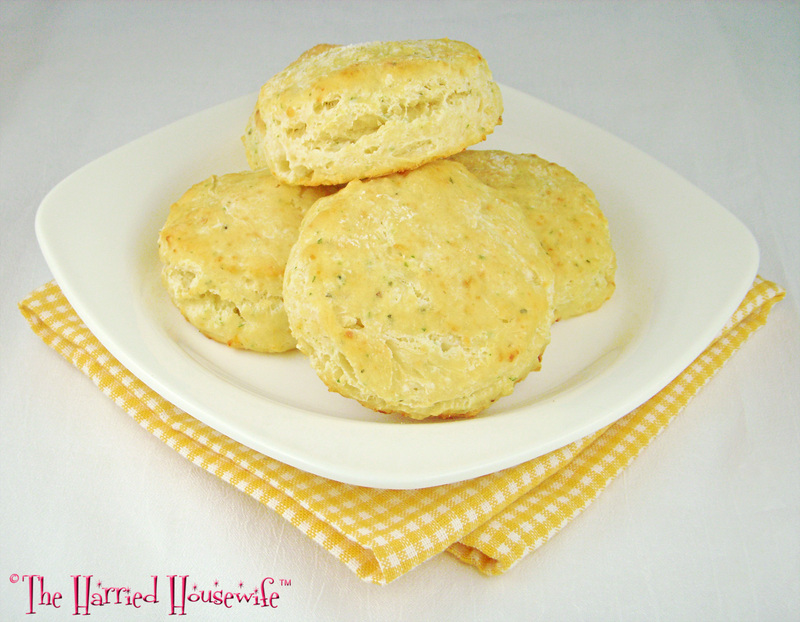 Baking powder biscuits are good on their own, but the addition of Parmesan cheese, parsley, and basil adds a tasty touch to a time-honored classic. Whether it’s for a special dinner, a casual supper, or to pair with a bowl of soup, these tender biscuits are always welcome. And they can be on the table in a short amount of time. So if you’d like a tasty twist on tradition, try this recipe. After all, it doesn’t take much to elevate a familiar favorite. Preheat oven to 400 degrees. In a large bowl, combine flour, Parmesan cheese, baking powder, salt, parsley, and basil. Using a pastry blender or 2 knives, cut in butter until mixture resembles coarse crumbs. Make a well in the center; add milk. Add to the flour mixture; stir with a fork until just moistened. Turn dough out onto a lightly floured surface; knead by folding and pressing until nearly smooth, 10 to 12 strokes. Pat or roll dough into a circle about 1/2-inch thick. Cut dough with a 3-inch round biscuit cutter. Gather the remaining scraps, press together, and cut out more rounds in the same manner. Transfer to a baking sheet. Bake until golden, 12 to 15 minutes. Remove to a wire rack. Serve warm. Makes 1 dozen biscuits. 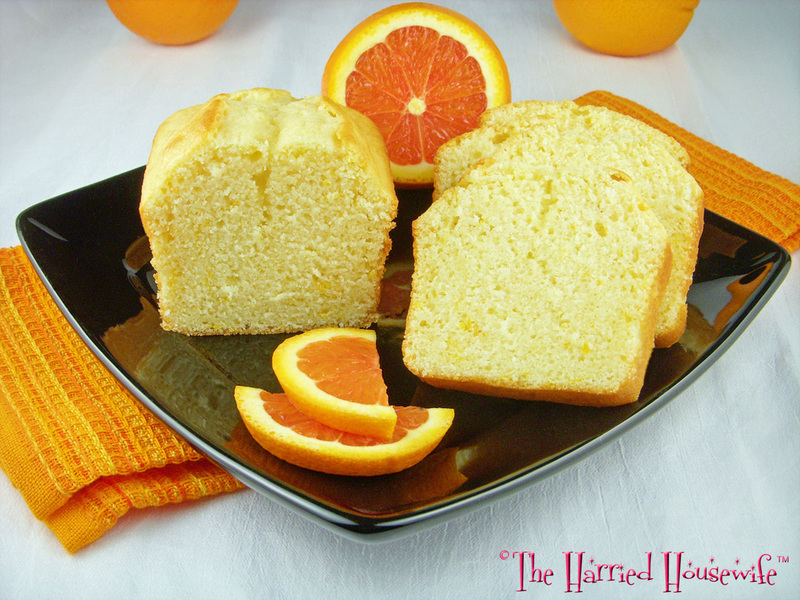 Refreshing with a hint of citrus, this tender bread is as welcome as a ray of sunshine. 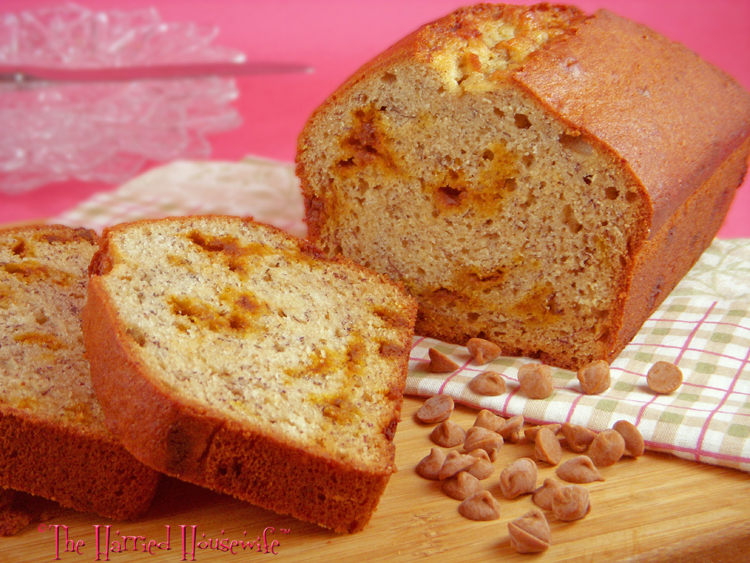 Similar in texture to pound cake, it’s the perfect wintertime treat. And you can easily double the recipe, too. Enjoy some now and store the rest in the freezer to savor at a later date. 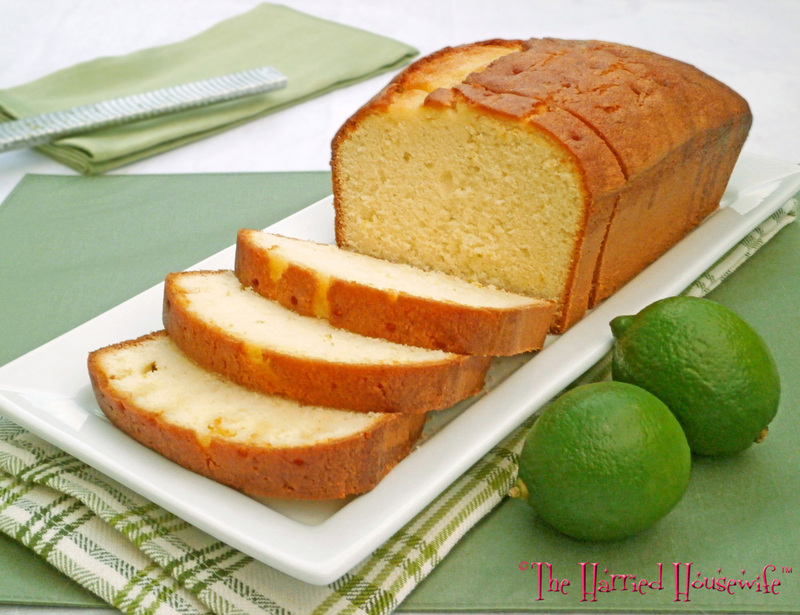 One thing is certain: A slice of this zesty bread will brighten a winter day. Preheat oven to 325 degrees. Grease the bottoms of two 5×3-inch loaf pans. In a medium bowl, combine flour, baking powder, and salt. In a large bowl, combine sugar and butter. Beat with an electric mixer until well blended. Add eggs, one at a time, beating well after each addition. Add flour mixture alternately with milk, beating well after each addition. Stir in orange zest. Transfer to prepared pans. Bake until a toothpick inserted in centers comes out clean, 35 to 40 minutes. Cool in pans 10 minutes before removing to a wire rack. Cool completely. Makes 2 miniature loaves. Hearty loaves of fresh-baked bread are welcome additions to holiday celebrations. And when they include merry-red cranberries, tasty applesauce, and aromatic spices, they’re even better. 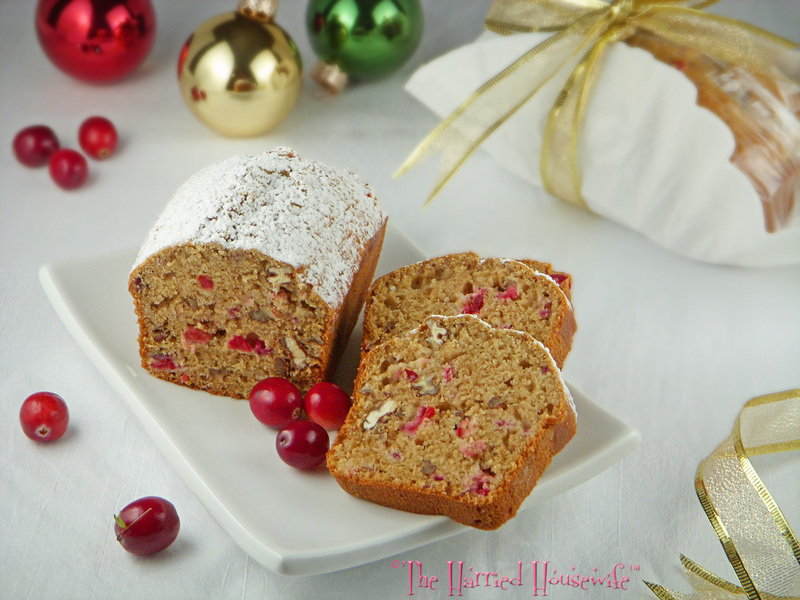 Ideal for passing at the table, enjoying on Christmas morning, or to give as a hostess gift, this flavor-packed bread is a seasonal delight. Sprinkle with confectioners’ sugar just before serving to add the look of new-fallen snow. Whatever the occasion, sharing home-baked bread with those near and dear is a delicious way to celebrate the spirit of Christmas. Preheat oven to 350 degrees. Grease the bottoms of four 5×3-inch loaf pans. 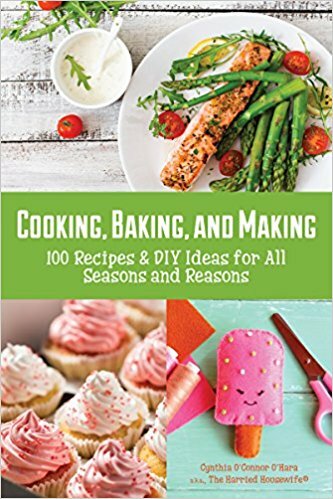 In a large bowl, combine flour, baking soda, cinnamon, allspice, salt, and baking powder. In a medium bowl, whisk together eggs, applesauce, sugar, brown sugar, butter, and milk. Add to flour mixture; stir just until moistened. Stir in cranberries and walnuts. Divide batter amongst prepared pans. Bake until a toothpick inserted in centers comes out clean, 33 to 38 minutes. Cool in pans 10 minutes before removing to a wire rack. Cool completely. Sprinkle with confectioners’ sugar, if desired. Makes 4 miniature loaves. Bring the taste of fall to the table by baking mini quick breads starring one of the season’s most popular flavors. Pumpkin, with its delicate flavor and versatile use, is delicious when combined with fall spices. A timely treat, this recipe yields four loaves of aromatic bread that are just right for sharing with family and friends. They also make great hostess gifts along with being ideal for autumn bake sales. 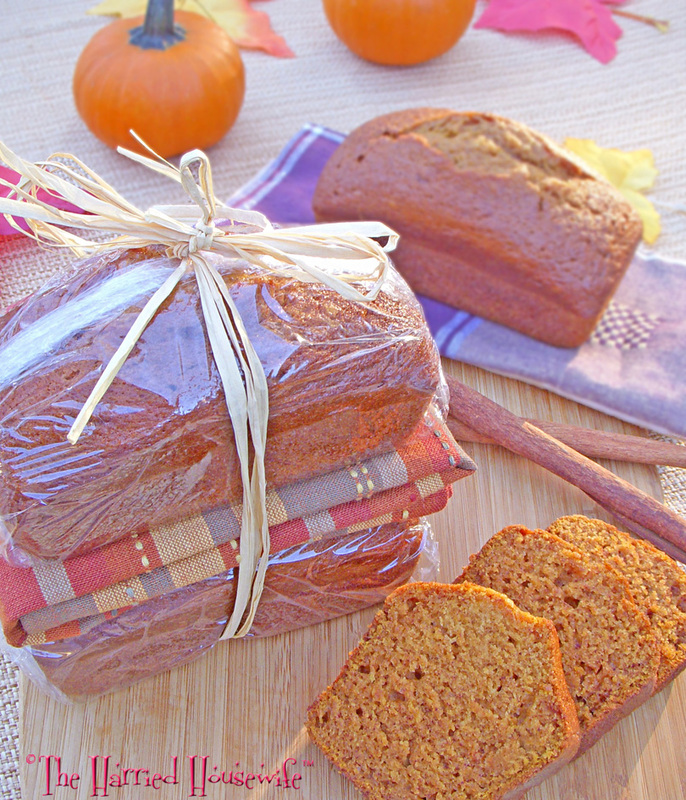 Make them extra special by tucking a pretty towel or napkin between two loaves of bread and then tying them together with raffia or colorful ribbon. You also can add raisins to the recipe, if desired. One thing is certain: when it comes to fall flavors, there’s nothing more pleasing than pumpkin. Preheat oven to 350 degrees. Grease the bottoms of four 5×3-inch loaf pans. In a large bowl, combine flour, sugar, baking soda, cinnamon, allspice, salt, and ginger. In a medium bowl, whisk together pumpkin, eggs, oil, and water. Add to flour mixture; stir just until moistened. Divide batter among prepared pans. Bake until a toothpick inserted in centers comes out clean, 35 to 40 minutes. Cool in pans 10 minutes before removing to a wire rack. Makes 4 miniature loaves.